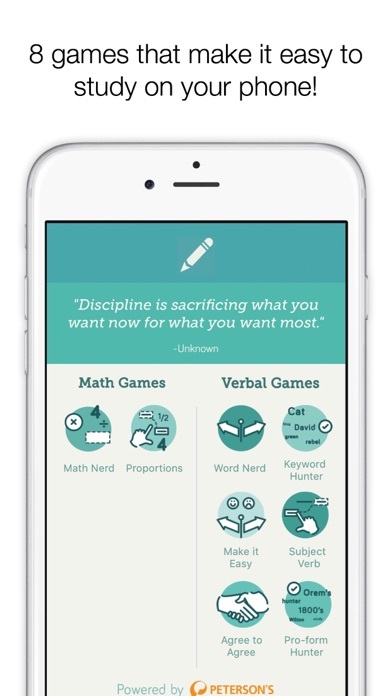 Seemingly simple and fun, NerdCoach's mobile games will drill you in the cognitive skills essential for mastering standardized tests. You can improve your jump shot by playing in basketball games, but isn't it more effective to practice jump-shots on their own? Similarly, you can eventually develop foundational test skills by practicing official questions, but you can achieve score improvement more quickly and effectively by targeting and drilling foundational skills in isolation. 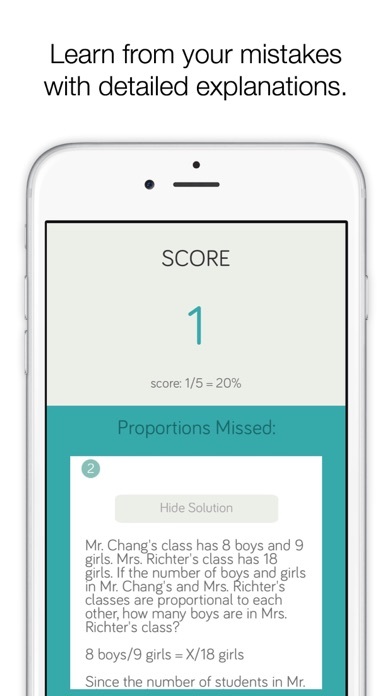 The games in NerdCoach are designed to drill users on essential, yet commonly overlooked standardized test skills. In our experience tutoring students, honing these skills leads to rapid score improvement. You invested a lot of money in prep courses, but do you feel like you’re making the progress you need? Prep courses are useful, but they don't teach everything you need to score well. NerdCoach drills you in essential skills in a way that your class won't. You can't afford to rely on your class only – there's too much at stake! 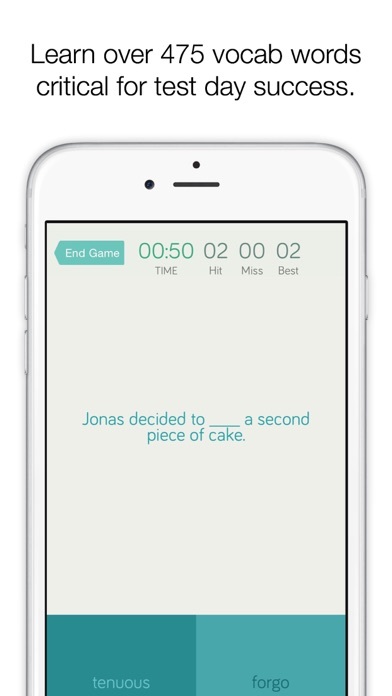 NerdCoach games are potent 1-minute study sessions. 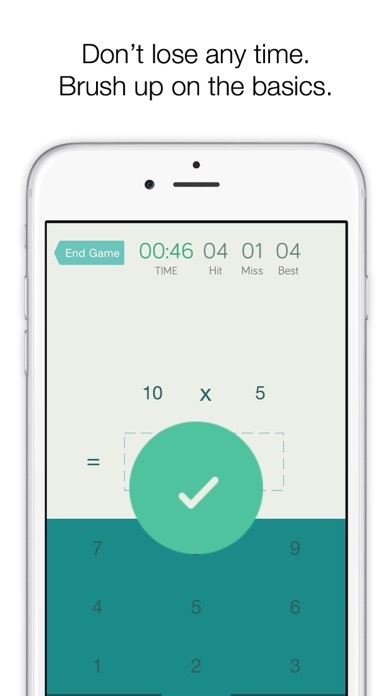 So whether it's three minutes in line at your favorite coffee shop, five minutes between class, or fifteen minutes as you wait for your friends to finish getting ready, NerdCoach games enable you to sharpen your test skills anywhere, anytime. 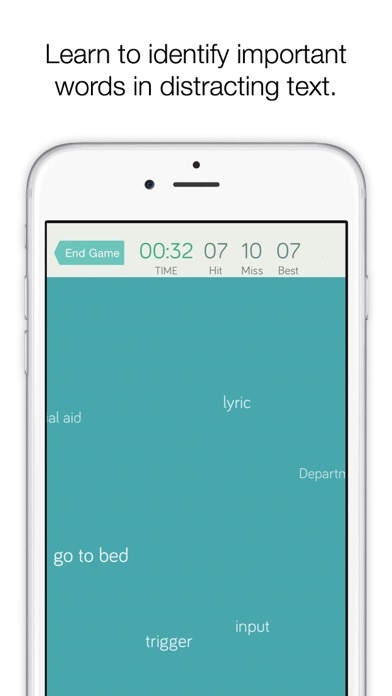 The games included in NerdCoach are designed like video games. In fact, they're fun enough that even people not studying find them enjoyable! You've got to study for the test; you might as well do it in a way that's both fun and effective.